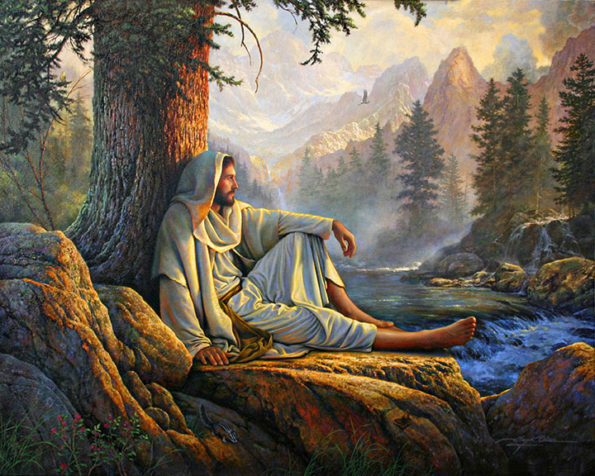 Awesome Wonder by Greg Olsen. Prints for sale at www.gregolsen.com. Recently I was thinking about the Sabbath and trying to figure out why it is that we observe the Sabbath on Sunday in Christendom rather than on Saturday like the Jews. I’ve always been taught that we have the Sabbath because on the 7th day God rested from his labors of creating the world and so we take that same 7th day to rest from our labors. However, that doesn’t explain why our Sabbath is on a different day than the Jews’ – our religious traditions come from the same source so ostensibly 7 days from the beginning of creation should be reckoned the same in either faith. In America we don’t even pretend that Sunday was the 7th day and it is on our calendars as the first day of the week rather than the last. I’ve often wondered why we couldn’t just agree as a global community that the Sabbath is either Saturday or Sunday and everyone could observe the same day worldwide and make it easier to live together. It seemed like an arbitrary distinction to me anyways – so long as we were observing one day out of seven did it really matter which of those days it was? I was pondering this while taking the sacrament a few weeks back and realized that what I’d been told about why Sunday is the Sabbath all my life was wrong. On Sunday we’re not resting to recognize the 7th day of creation when the Lord rested – clearly that happened on Saturday and the Jews continue that tradition to this day. There must have been a completely different reason for this and I wanted to share my opinion on what that reason is. After his triumphal entry into Jerusalem the disciples prepared for the Passover feast that week. Passover was on Thursday and was observed in what we now refer to as the Last Supper. Judas was excused from the celebration and went to find the men to whom he could betray our Savior. Meanwhile Christ went with a few of his apostles to Gethsemane to suffer for the pains and sins of the world. Just after that the guards came and arrested Jesus on accounts of treason. He was beaten and questioned all that night and into the following morning. On Friday, Pilate asked the Jews if they would have him release Barabbas or Jesus to them. The Jews sentenced Jesus to crucifixion on Calvary and he was taken there and nailed to a cross to die. In the afternoon the Jews were anxious for the men being crucified to die quickly so they could attend to the bodies before their Sabbath began. 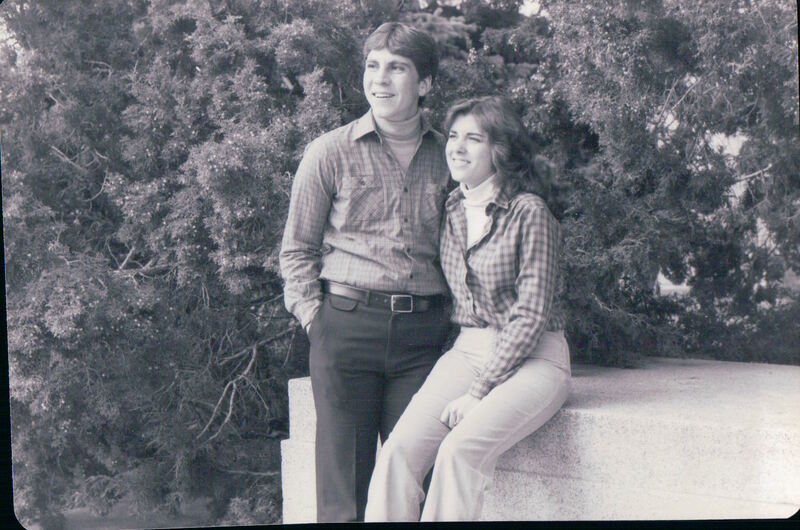 Their Sabbath began at sundown on Friday and would be observed through sundown on Saturday. Attending to corpses on the Sabbath would be a violation of the Law of Moses. So the soldiers broke the legs of the other two men so they could no longer hold up their weight with their legs and they would suffocate from the weight of their bodies more quickly (truly this was a barbaric way to be killed). When the soldiers came to Jesus they found him already dead. His disciples were given his body so they could hastily attend to his body before the Sabbath commenced. Not to give a full and proper burial but at least to wrap the body and lay it in a tomb until they could attend to it after the Sabbath had finished. On Saturday, the Sabbath, while they were surely mourning greatly for the loss of our Lord, the disciples focused on their worship and day of rest as they always had. It was the last time that day would mark the most remarkable event in the history of the world as the completion of the creation. The following day – Sunday – it was no longer the Sabbath and so the disciples were able to return to the tomb to finish the burial they hadn’t been able to make on Friday. They arrived at the tomb and found it empty – the Lord had risen. This marked an occasion that surpassed the immensity of the reverence that they had for the creation. 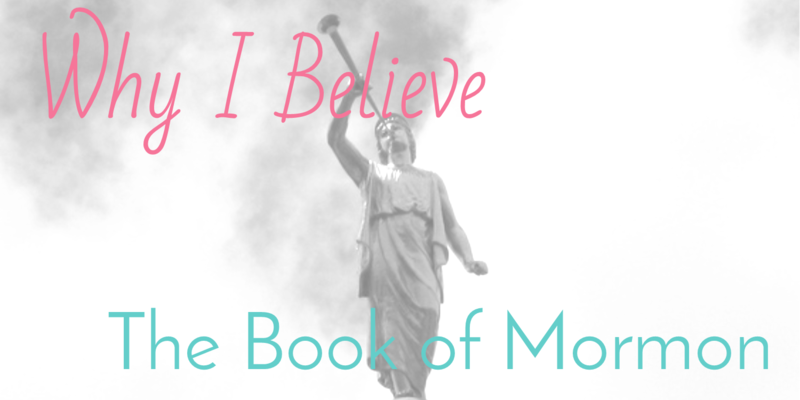 I don’t know when the change was made, whether that day or many years later, but at some point the Christians must have realized that this was so momentous that it was worthy of changing the very foundations of our calendar structure. No longer did they stop to worship their Lord simply for the blessing of the creation of the world, but they stopped to worship for his sacrifice and the miracle of his redemption. We stop to remember the price that was paid for our sins, and that through Christ we can live again. Sunday is the not the last day, it is the first day. It is the first day of new life. It marks the day when our Savior forsook the tomb and rose so that we could live again. We don’t simply rest from our labors on Sunday, we stop and remember our Lord and all that He has done for us. Of course, part of our Sabbath is still to be a day of rest – to set ourselves aside from the cares of the world and focus on higher things. Surely there is nothing wrong with remembering the rest of our Lord after finishing the creation and to feel gratitude for all that we’ve been given. But commemorating the creation is not why our Sabbath is on Sunday. OnI Sunday we remember the Son of God, and that like the sun He is risen, and has marked the path for us to rise again. 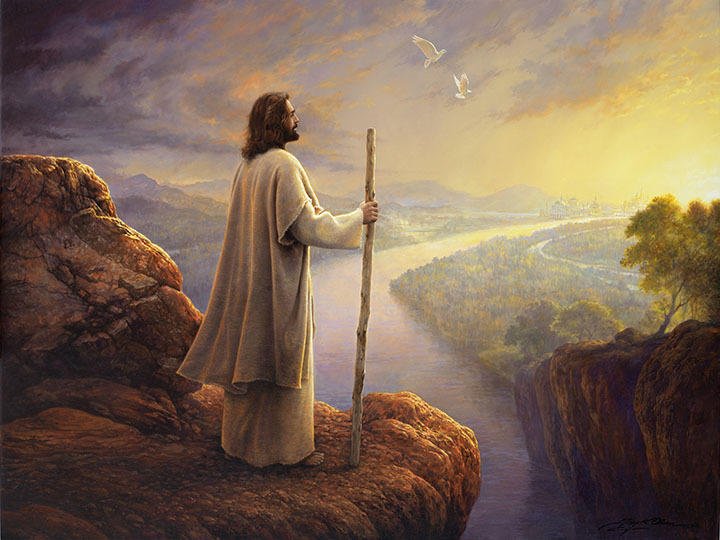 Hope on the Horizon by Greg Olsen. Prints for sale at www.gregolsen.com. On Thursday I saw on Facebook that the 18 month old son of one of my friends had been found face down in her dad’s pool unresponsive. He had climbed out through a doggy door unnoticed. Over the next 36 hours I followed closely on Facebook as updates were posted – he was moved to a children’s ICU and the doctors tried everything they could to help little George survive. During that time his parents posted expressions of their faith with the hashtag #PrayingForEasterMiracle – they knew if it was the Lord’s will that their son could be spared. Hundreds of people from around the globe were praying for that Easter Miracle for this very deserving family. Sadly, this was not to be and George slipped into the eternities on Friday night. 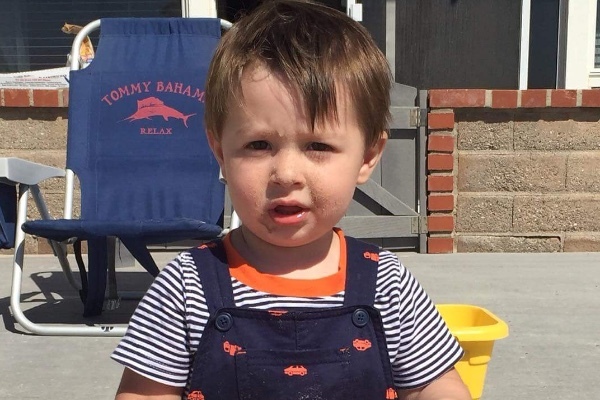 Since George’s passing the family has posted an update that two Easter miracles did occur as a result of this tragedy – two of George’s heart valves were able to be transplanted into other children, giving them a new chance at life. However, as I’ve been watching this I’ve been struck with the thought that the Easter miracle that they are participating in right now is THE Easter Miracle. The miracle of Christ’s resurrection, that because of His sacrifice for all of us He has paved the way so that we can all live again. The miracle that because this family is sealed they will be together forever. The miracle that through this darkest of times the Lord will help get them through. The miracle that because of Christ this is not the end for little George. He lives. Christ lives today and George lives today. As much as we had hoped and prayed that George would be able to continue with his family, and as real and agonizing as the grief of his passing is, we can say with the angels – “He is not here, for he is risen.” George is with people who love him, he is free from pain, and he is happy. He will be missed dearly on this side of the veil until he can be reunited with his family again – but they WILL be reunited. Christ lives, and because He lives we can all live again. Hallelujah. If anyone would like to contribute to help the Matthews family at this time a GoFundMe account has been set up and you can donate by clicking here. Yesterday morning my family was able to go to the Provo City Center Temple Open House. After LDS temples are constructed but before they are dedicated for regular use they have open houses when people of any age or faith can have the opportunity to tour the temple and get a view of what happens inside. 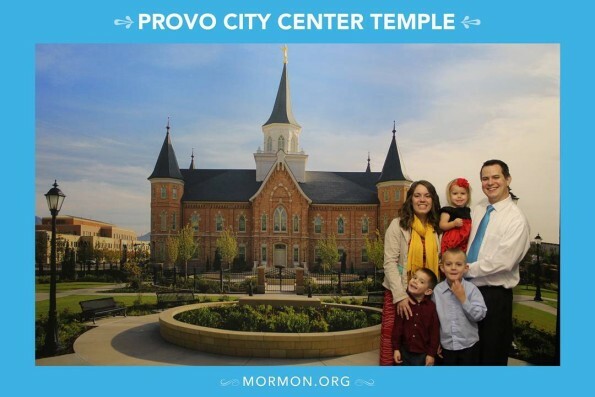 My family at the temple open house – thanks kids for not making normal faces for the camera… that was really my hope. 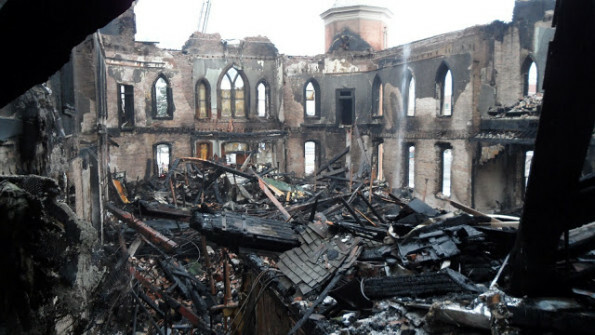 On December 17, 2010 the building caught fire after some theater lights were stored incorrectly and when powered on created too much heat in a speaker box, which eventually set fire to the building. I remember waking up on December 18th and being so sad to see that this beautiful building had been destroyed. 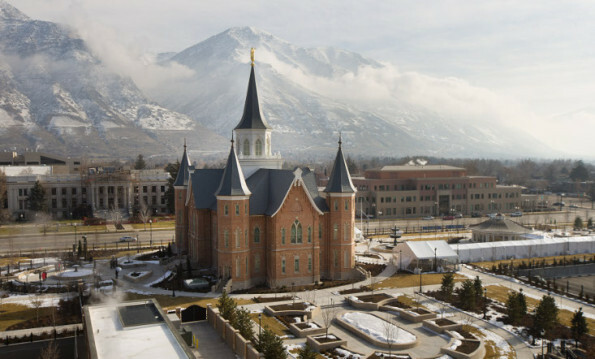 Then in October Conference 2011 President Thomas S. Monson announced that the decision had been made to rebuild the Provo Tabernacle, but this time as a second temple for the city of Provo. I will never forget the wave of emotion that hit me when he made that announcement. I couldn’t stop crying for joy for at least 10 minutes, and considering the announcement over the next few weeks would bring me to tears again. It’s been really cool to watch the progress as it’s been re-built. As we went through the temple the thing that most struck me was the juxtaposition of the two events. 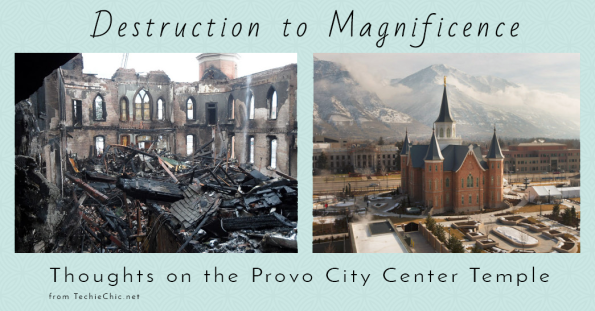 On December 18th as we looked at the tragedy and the ruins of this once beautiful building there was great mourning and loss. What a horrible thing to have happen. But then to see how from that great tragedy they were able to create such a beautiful new building – while still retaining many of the qualities of the old building. The new temple is magnificent, and it was such a pleasure to have the opportunity to tour it – to see the beautiful stained glass, and furnishings and artwork. The whole place is simply breathtaking. As I pondered on this I thought about the way the Lord works with us in our own lives. So many times as we’re going through trials it seems like the end of the world. We feel like we’re being completely destroyed in a way that will never be made right again. But somehow, on the other side, the Lord has takes that destruction to create something new and better than we could have even imagined. He takes parts of us that we think are good and rebuilds them into something great. It’s so hard to trust the Lord when it feels like our whole world is burning, but if we have faith and trust in him, He can make us too into something magnificent.